BNC TO RCA CABLE, 6ft. 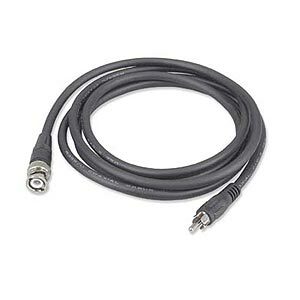 This coaxial cable features a BNC connector at one end and a standard RCA plug at the other. For use with audio and video applications.